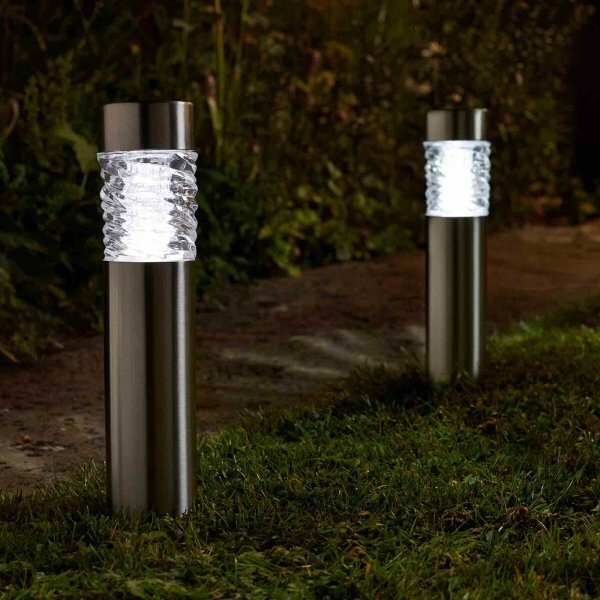 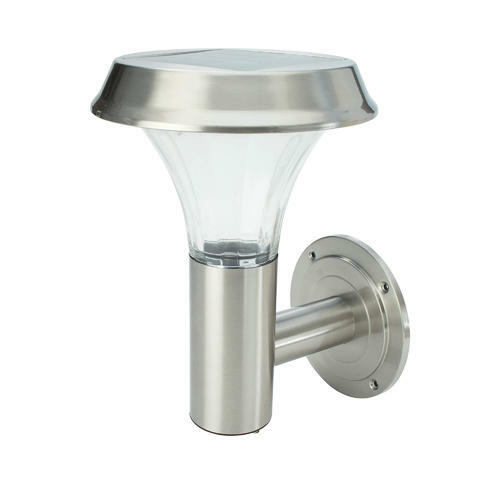 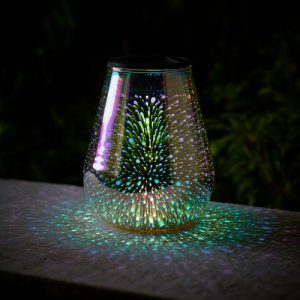 The super bright Martello Garden Light, is perfect for lighting up gardens, paths and driveways. 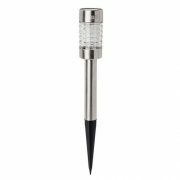 Simply, pull and twist the bottom of the light out then turn it around so the spike is out and the circular part is inside the lamp. 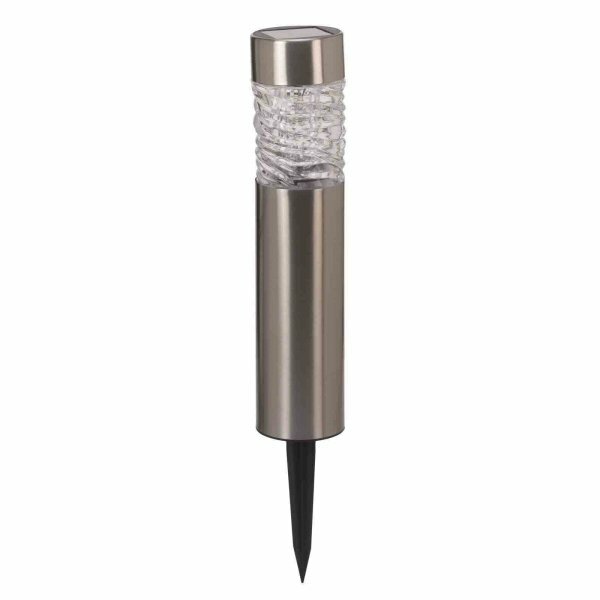 This allows you to be able to push the spike into the soft ground, to place into position. 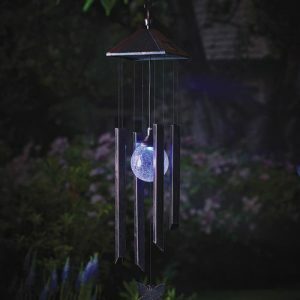 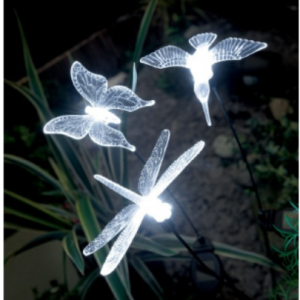 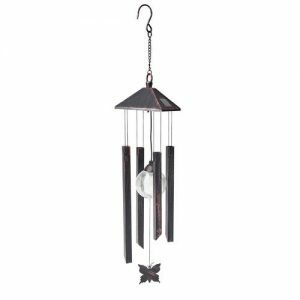 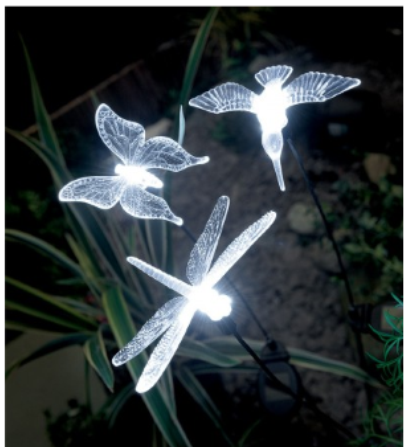 Transform your outdoor living space with the Solar Butterfly Wind Chime Light, which creates a warm welcome to a path, garden or driveway. 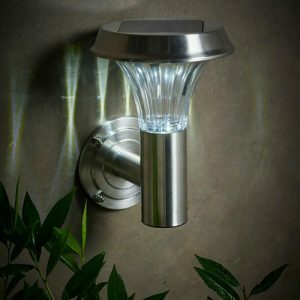 UltaBright Stainless Steel Wall Light. 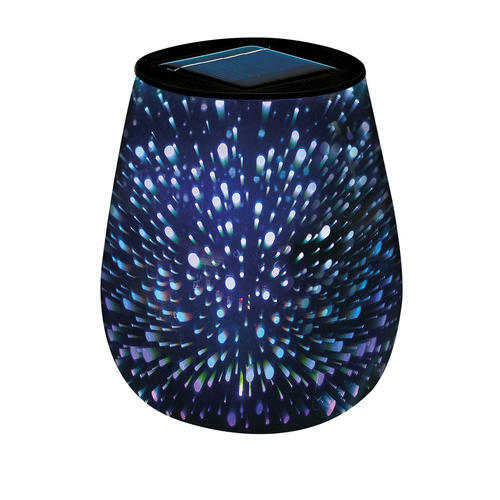 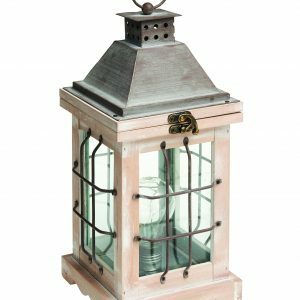 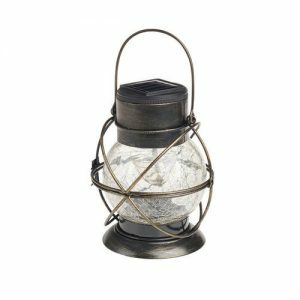 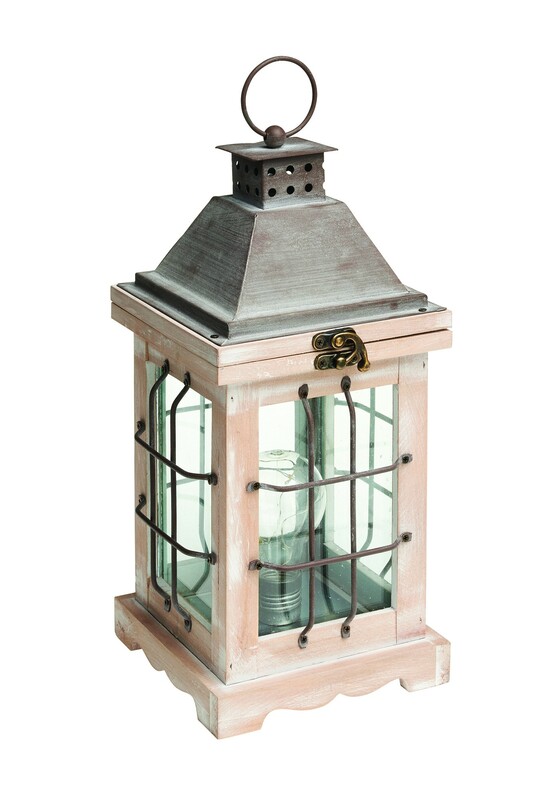 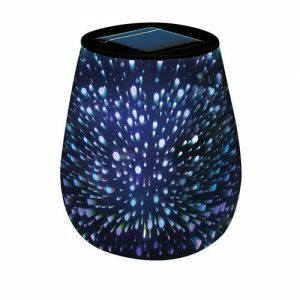 Easy and efficient, the Solar Marshall Lantern is perfect for your outdoor living space. 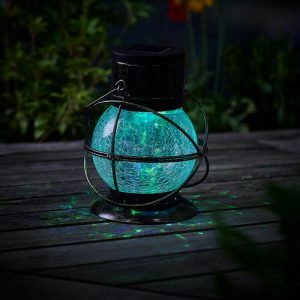 Transform your garden into a beautifully illuminated place to entertain guests and relax, with the Solar Coach Light with Shepherd’s Hook. 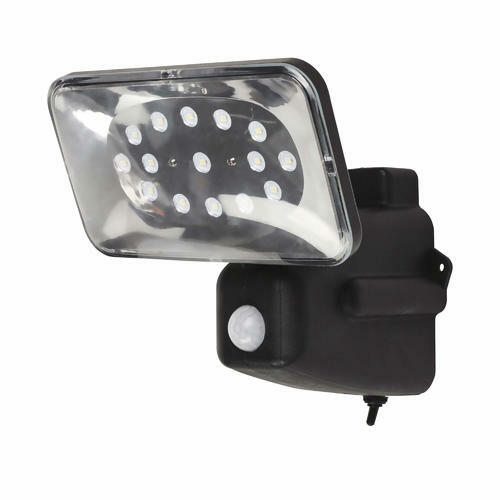 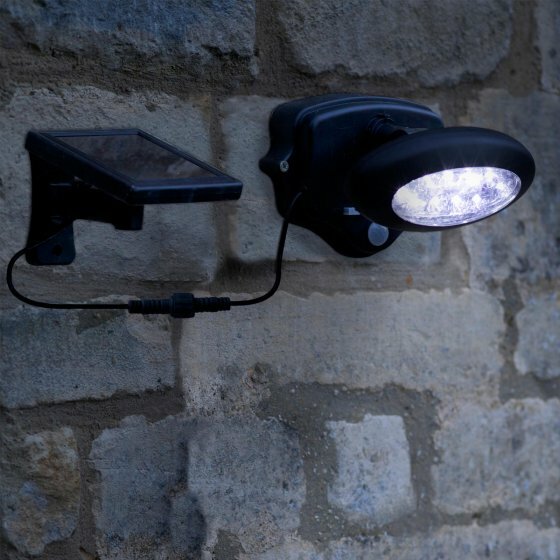 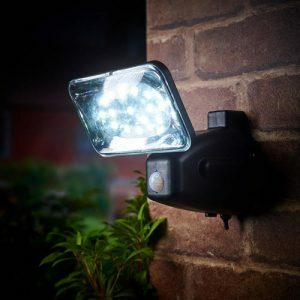 Packed with power the Solar Security Floodlight with ultrabright LED, uses Motion Sensor technology for extra night time visibility. 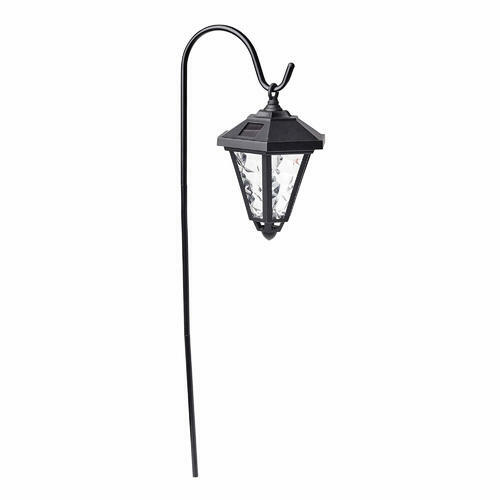 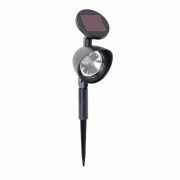 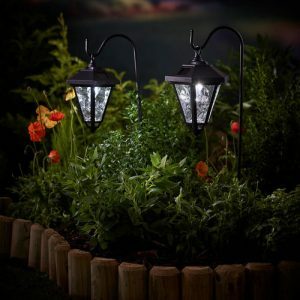 The King Fisher Solar Stake Light, is a beautiful addition to any garden. 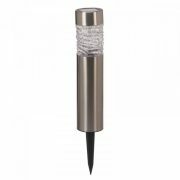 The stake light is also very easy to set up, as it requires no mains wiring.